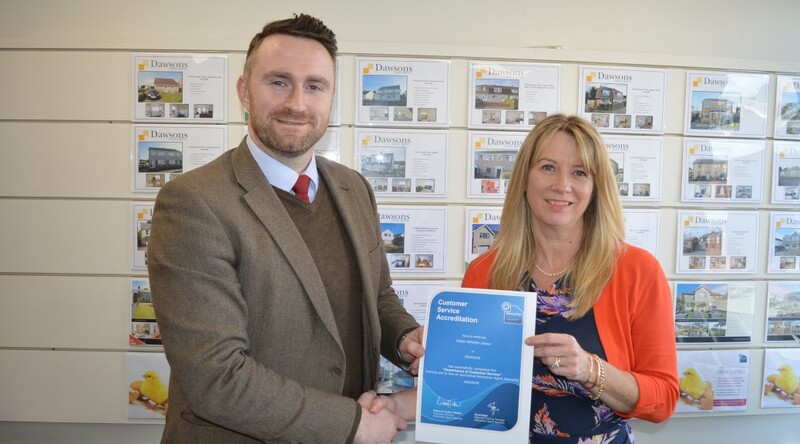 Helen Whitter-Jones from Dawsons in Killay is celebrating after becoming an accredited Relocation Agent Specialist. By working with fellow members across England, Scotland and Wales, Relocation Agent Network members provide an exclusive relocation referral service to customers. 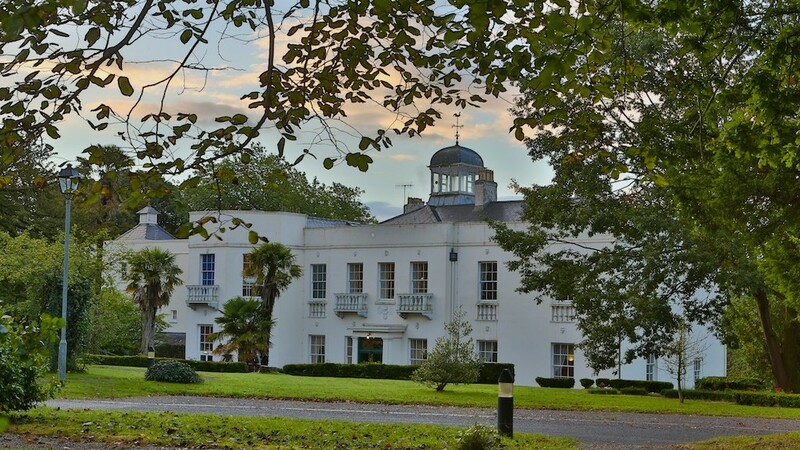 For those relocating to the Killay, Gower and surrounding areas, Dawsons guides their customers through the daunting task of moving to an unfamiliar location. This includes local area information on schools and amenities, popular neighbourhoods and (of course) finding the right property for them. The introduction of a Relocation Agent Specialist to the Dawsons team, ensures that this process is made even smoother. Dawsons is pleased to announce a new partnership for 2016. 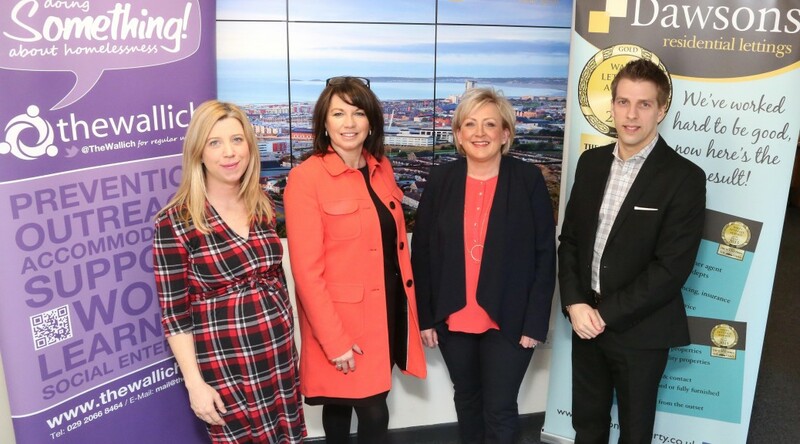 To commemorate 25 years of trading, the Swansea-based estate agent is launching a series of events and initiatives starting with the sponsorship of a great cause that is already doing some excellent work in Swansea and the rest of Wales. The Wallich aims to make life better for homeless people providing accommodation and support to help them live safely, happily and more independently. The charity started in 1978 with the opening of a 20-bed hostel in the heart of Cardiff and now works with 16 Local Authorities throughout Wales to deliver a wide range of services to the most vulnerable in our communities. “During our time within the property sector we’ve helped thousands of people across the country find a place to live. This charity is different and focuses on those who, for whatever reason, simply do not have the means or resources to secure a home for themselves or their families. 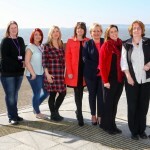 The Wallich projects are designed to prevent homelessness providing the advice, mediation and bonds people need to gain access to privately rented accommodation and as a property based business, we are delighted to support this truly humbling charity,” said Joanne Summerfield-Talbot, Director of Residential Sales at Dawsons. Dawsons officially launched their partnership with The Wallich at their Marina office, just one of the branches in their region-wide network. Their partnership will see a calendar of social events throughout the year, such as the ‘Clyne Valley mud assault challenge’ and ‘Clash of the Corporates’, where the firm will be looking for sponsorship and, on a more serious note, focusing on mentoring and support for individuals experiencing homelessness. “We are really excited to be working with a local business, and the opportunity is even more rewarding because there is so much synergy between us. 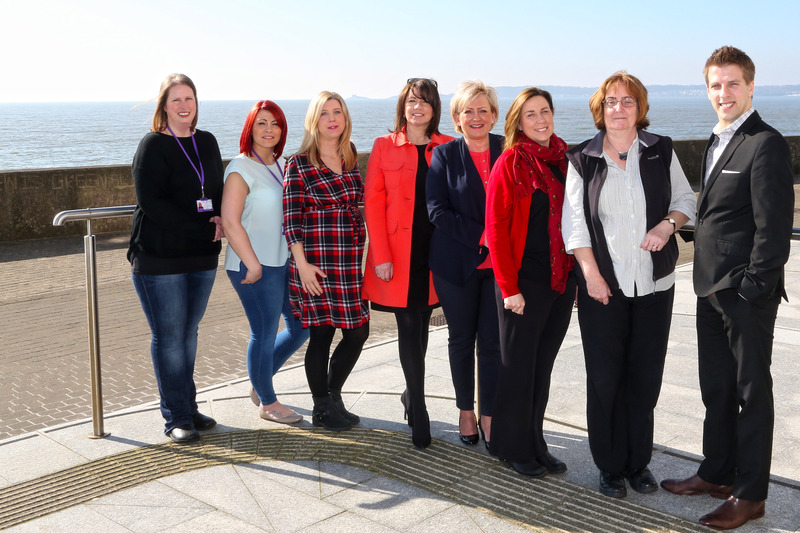 With Dawsons’ support we will be able to fund any gaps in local services throughout the year, innovate locally and focus on finding lasting solutions for the homeless in Swansea,” said Jan Balsdon, Head of Community Partnerships at The Wallich. Tidal lagoon: Is the project already a missed opportunity for Swansea? Back when the £1 billion plans were first thrust into the pipeline in 2010, tidal lagoon was one project that was set to equate to a number of opportunities for the people and city of Swansea. Set to be the world’s first man-made, energy generating lagoon, once completed the project would harness the indigenous, low carbon electricity produced naturally by the Severn Estuary, which has the second highest tidal range in the world. 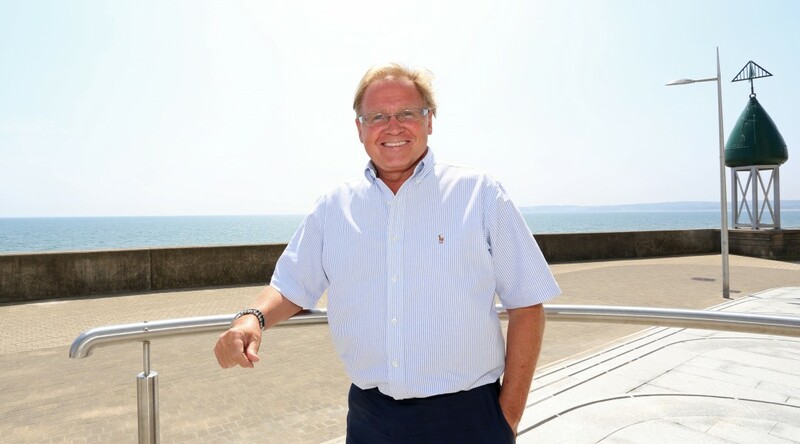 As a well-respected businessman and commentator based in Swansea, Chris Hope, Partner at Dawsons Estate Agents, is no stranger to the tidal lagoon project. Whilst the plans, and the continued debate regarding whether the venture will or will not go ahead, are old news, the procrastination, missed opportunity and faltering political will experienced so far is worth commenting on. The tidal lagoon build has been hit by delay after delay, with the level of UK government funding available the latest issue that has cast doubt on whether the project will go ahead. Despite receiving backing from the Department of Energy and Climate Change (DECC), Tidal Lagoon Power (TLP) has decided to delay construction by a year due to ongoing negotiations regarding how much electricity subsidy will be paid once the build is complete. Further delays, pushing the 2016 start date to 2017, have been created due to the extended wait for TLP’s marine licence and lease. With recent news of a rival green energy pioneer – Ecotricity – looking to steal the thunder behind the project’s status as the first tidal lagoon development, after all those years of planning could TLP ultimately be beaten to the punch? Whilst there is still a possibility that the tidal lagoon project will go ahead, the big question on every Swansea resident and business owner’s lips is – should we move on or as a city should we continue to lobby? The building of the lagoon and its status as the first of six on the British coast will benefit the economy, the city’s wider profile, and the businesses and residents based within the area. For the people of Swansea, the lagoon will provide a clean, renewable and reliable source of power for some 155,000 homes for upwards of 120 years, whilst the development itself will bring significant employment, community and tourism opportunities. For the planet, the project will see a huge carbon emissions reduction, with the lagoon able to contribute to the meeting of national targets thanks to a saving of more than 236,000 tonnes of CO2 each and every year. The coastal flood protection advantages that go hand-in-hand with the development will also unlock increased reliability and peace of mind for the residents and businesses that call Swansea their home. An independent government review has been delayed until autumn 2016, but in the meantime are the aforementioned benefits enough to keep you talking about it and positively pushing the project in the right direction? Only time will tell.